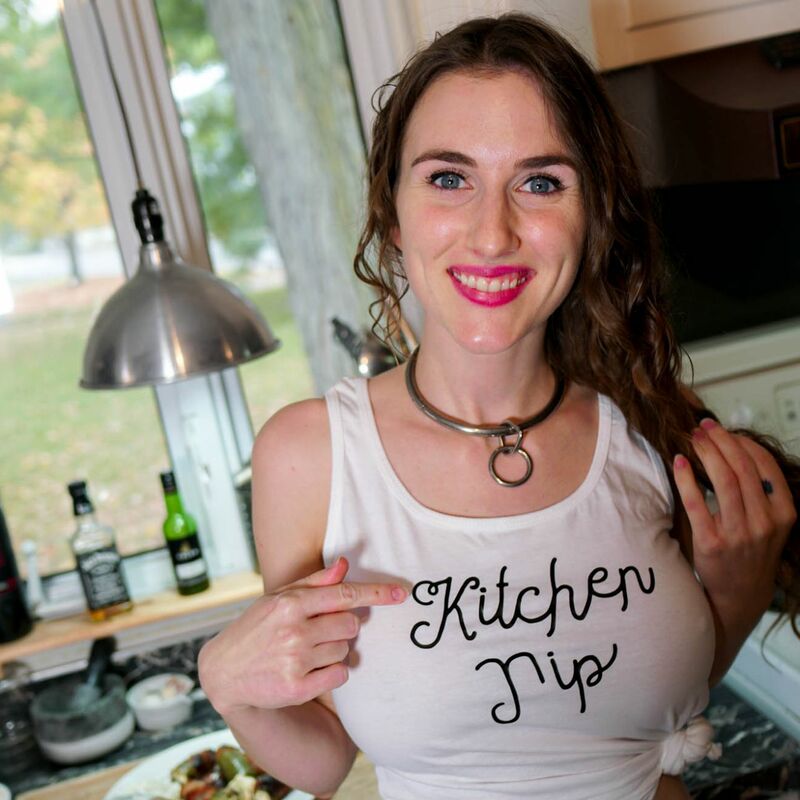 Special Thank You to Jake from Portland, Oregon who took the time to send me a customised shirt for my Kitchen Tip episodes. It was such a kind gesture. To show my gratitude, I have made this little photo set of me in my brand new tank top. I will also be wearing it in every Kitchen Tip vlogs on my YouTube Channel.